Residents in Conception Bay South were asked to shut off their HVAC systems as the smell of fuel went through the community of Topsail. Service NL and the local fire department were called in to monitor the situation near Spruce Hill Road and Monument Road on Friday evening. They determined the spill came from an oil truck parked on the property of a local mechanic. 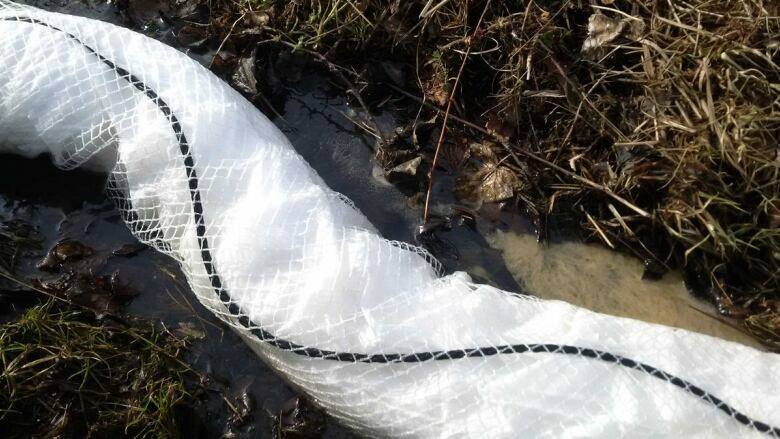 "While an exact amount of spilled fuel cannot be determined, it is estimated between 300-400 litres," said a spokesperson for Service NL. As of 7:30 p.m., the spill was contained. The property owner was located and "is taking measures to remediate the situation," the department said.